When I came across The Apollo Box’s website, time paused for me a moment and I got lost. Somehow, when I came back it had been a couple of hours! They have some of the most awesome and unique products! Some of which I had seen other forms of, others that I had never heard of at all. Regardless of who you are shopping for or what the occasion, you can find it with them! You’ll even find some amazingly cool decor for just about any room design! I have got a ‘Gotta Have’ List of decor for more than one room in my house, solely full of Apollo products! Another cool thing about Apollo? They partner with individuals to bring YOUR creation to their customers! How awesome is that!?! You all know by now that I LOVE small businesses and I am loving that The Apollo Box seems to share that sentiment! 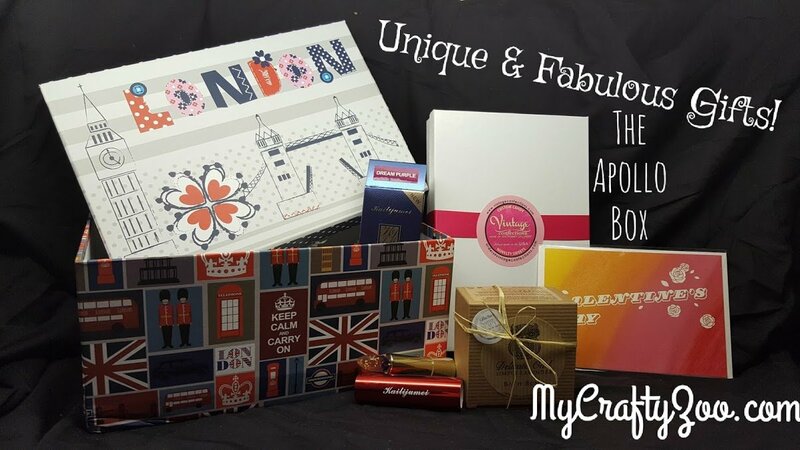 I’ve put together some photos of their fabulous Valentine’s Gift Boxes to give you a little taste, soon I will add my personal review to this post as well. 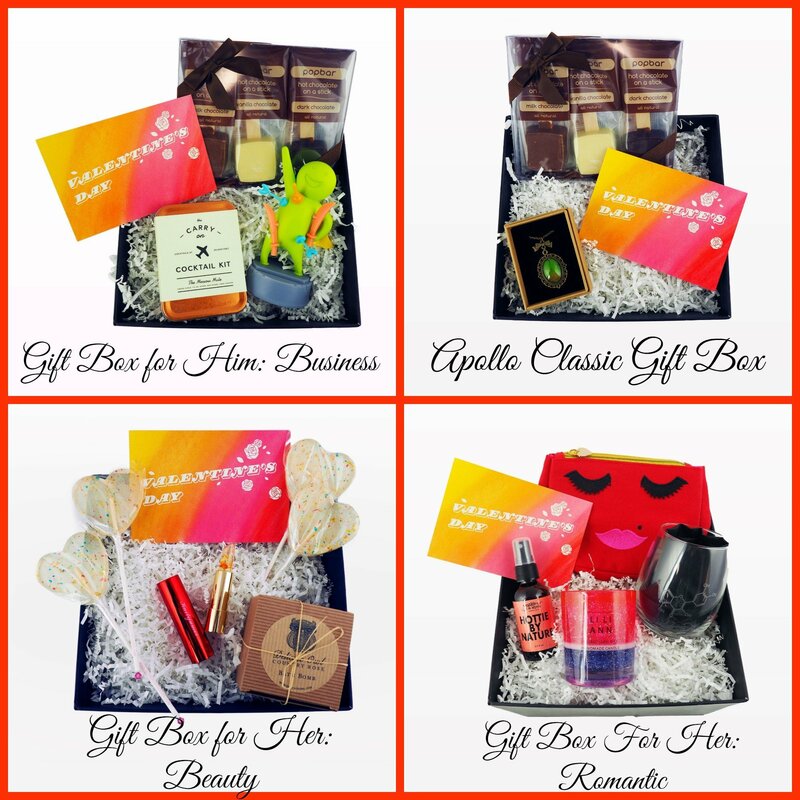 Of course, you could always just pick your favorite products and build a more personalized gift, but as one who loves surprises, I’d say get a box and random surprises! I’d love for you to check them out and let me know what product you were most in awe of! Bonus kudos if you have a great reason that you love it! Currently, if you order an Apollo Box, you receive an Augmented Reality Valentine’s Card for FREE!!!! Super adorable and I love the touch of the accent ‘jewel’ on the end of the lollipops! If the showmanship is in the details, then they have got it top notch! Smells absolutely fabulous! I haven’t tried it in the bath yet, but I know it’s going to be wonderful! Let me just say, I love this Lipstick! The color changes slightly with the temperature and it has a great staying power! Not to mention, the flower and gold flakes in side are gorgeous! Pictured on the end, I just love this card! Pictured on the end, the top image is what it looks like at a glance, the bottom is underneath a light! Not only is that really cool, it’s also just the sentiment my husband has been saying for years! Yeah, sometimes he’s a sweetie! I did receive this product for free in exchange for my honest opinion. All opinions are ALWAYS my own. ← How Etekcity Saved Me Money!